Congratulations! You've reserved your webinar spot! Congratulations! You’ve reserved your webinar spot! Do check your e-mail for the call in details. 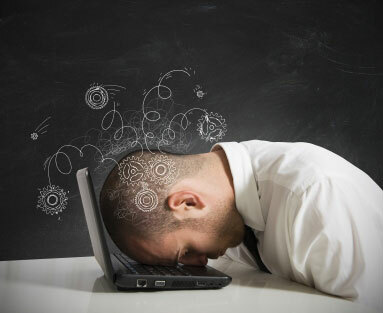 The e-mail will have the subject line: [Webinar Details] – Banish Overwhelm, Stress + Anxiety! Just a suggestion – If you’re an entrepreneur who’s bogged down and overwhelmed with too many things to do and no strategy for getting them done – you might want to sign up NOW for a free 30 minute Obliviate Overwhelm Session. I’m only offering 10 of them (or I’ll be overwhelmed!!) during the webinar so I suggest not waiting if indeed you feel like you could use some help. I know those sessions are going to go VERY fast during the class.